Build something cool at the library! School-age children can enjoy creating with LEGOs and KEVA planks. 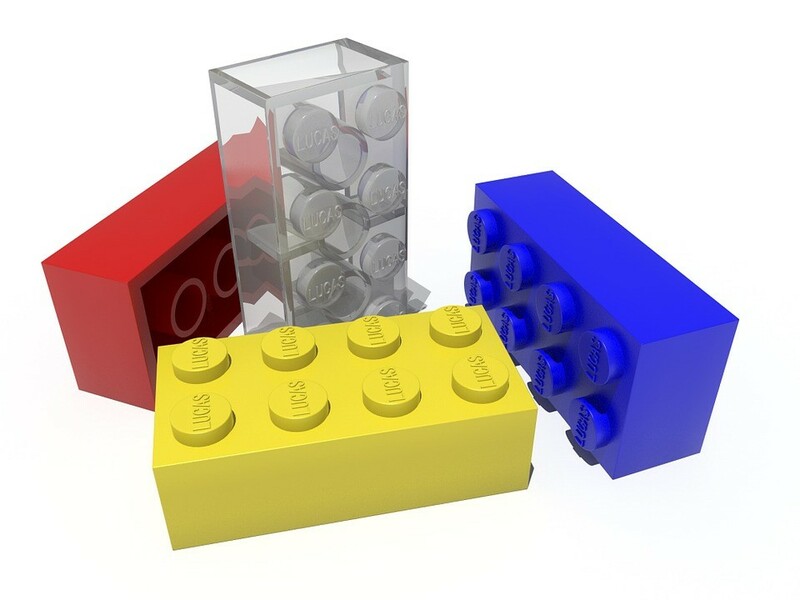 We will also have a junior builders’ section for preschoolers featuring wooden blocks and LEGO Duplos.